Alaska eco-tours that are active and rewarding. 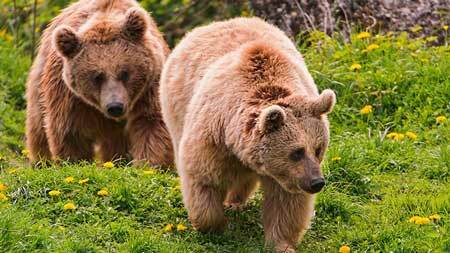 Experience the Kenai Peninsula’s beautiful mountains, rivers, ocean, glaciers and incredible wildlife! 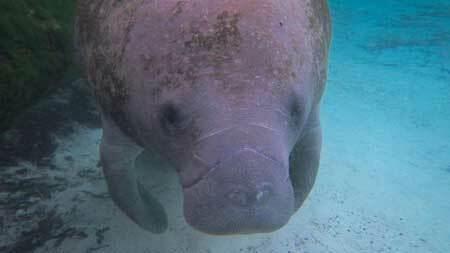 Eco-tours in Homosassa and Crystal River introduce you to the Nature Coast and include a life-changing experience snorkeling with wild manatees. Uganda eco-tour is the ultimate African Safari. 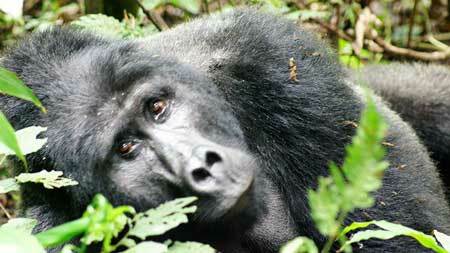 See mountain gorillas and other incredible wildlife up close and in the wild. 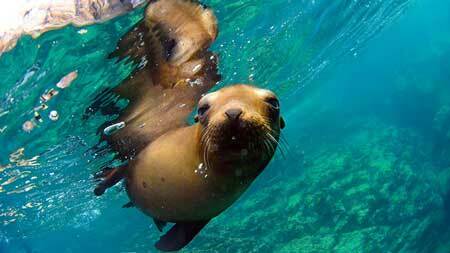 La Paz, Baja Sur, Mexico is your gateway to the Sea of Cortez. Amazing eco-tours and outdoor adventures like snorkeling with playful sea lions and with gentle giant whale sharks. Iceland eco-tours and adventures that make you feel like a Viking! 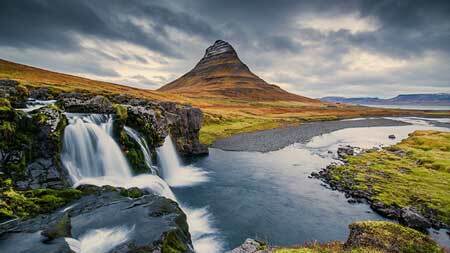 Explore Iceland by kayak, glacier trekking, hiking, kayaking, and horseback riding. 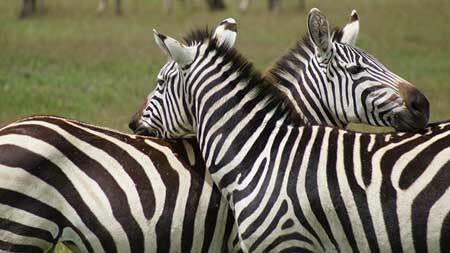 Tanzania eco-tour is a Serengeti Safari focusing on big cats and massive migrations of zebras and wildebeests. 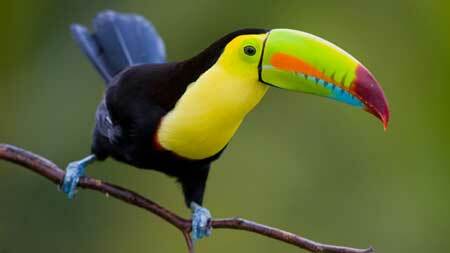 Costa Rica’s Osa Peninsula eco-tours that are all about the rainforest wildlife! See and photograph monkeys, birds, reptiles, butterflies and more! Trinidad & Tobago eco-tours. Experience the real Caribbean. 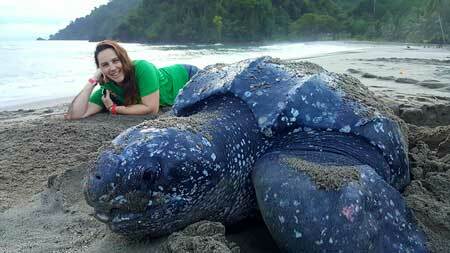 See rainforests, coral reefs, birds, monkeys and leatherback sea turtles. 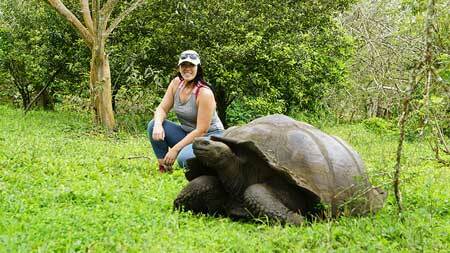 An eco-tour to the Galapagos Islands in the footsteps of Darwin. See giant land tortoises, sea lions, sharks, and more.